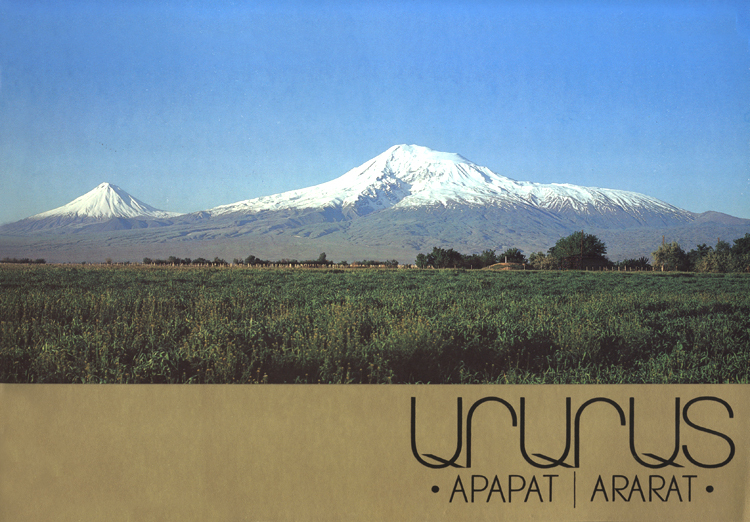 Արարատ (Ararat) Album is a photo album of Mount Ararat--the sacred symbol of the national consciousness and dreams of the Armenian people. With views of this majestic mountain in all seasons and from all angles, the photographs in this book will show readers why Armenians have looked on Mount Ararat with a special wonder for generations. The beauty of the photographs are intensified by quotes by famous figures on the facing page. People like writer Alexander Pushkin, historian Movses Khorenatsi, poet Silva Gaboudigian and author Minas Tcheraz all profess their love and admiration for Mount Ararat and move readers with their powerful words.